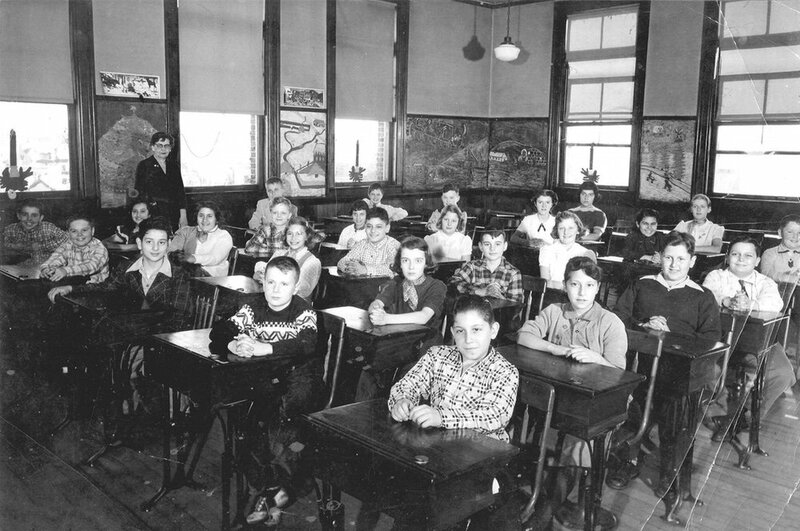 Over the past 60 years a lot has changed in the classroom, from architecture and interior design to pedagogy and the introduction of information and communication technologies (ICT). how these spaces are lit. 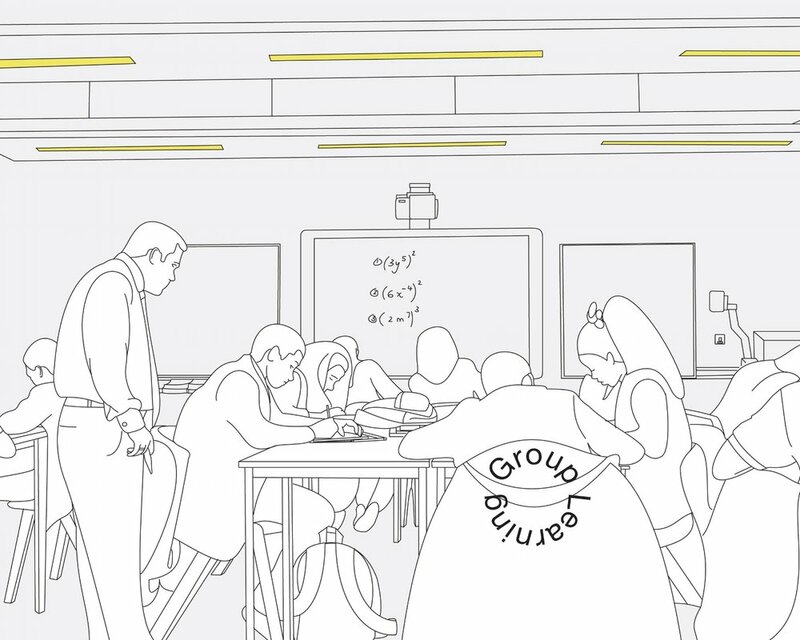 Lighting for Learning was a two year design research study that set out to identify new opportunities for low-energy lighting in technology-driven, secondary school classrooms. 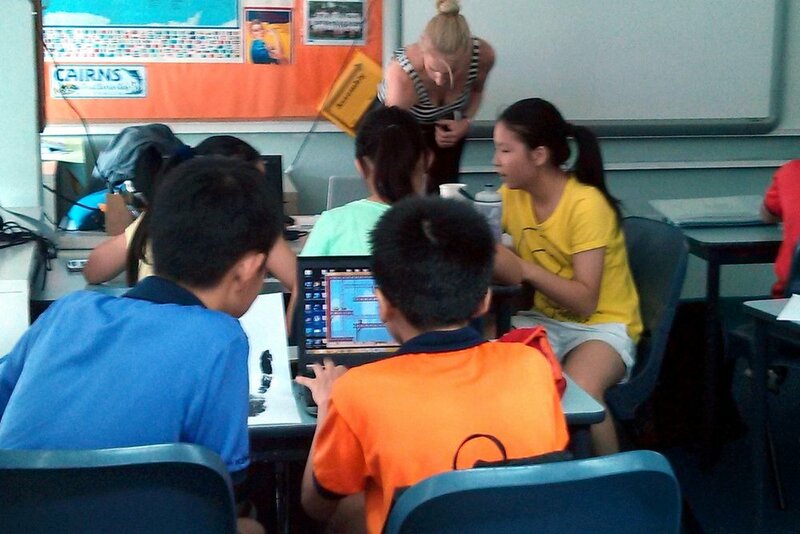 The study employed a user-centered research method that included interviews, observations, participatory workshops, and a series of classroom experiments. 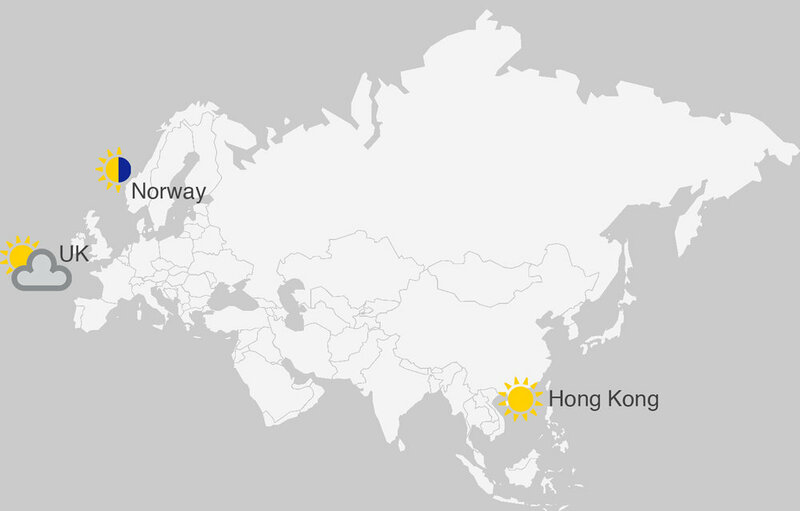 For a more diverse and comprehensive approach, the study spanned the UK, Norway, and Hong Kong; places that all have drastically different patterns of natural light which influences how they use artificial light. 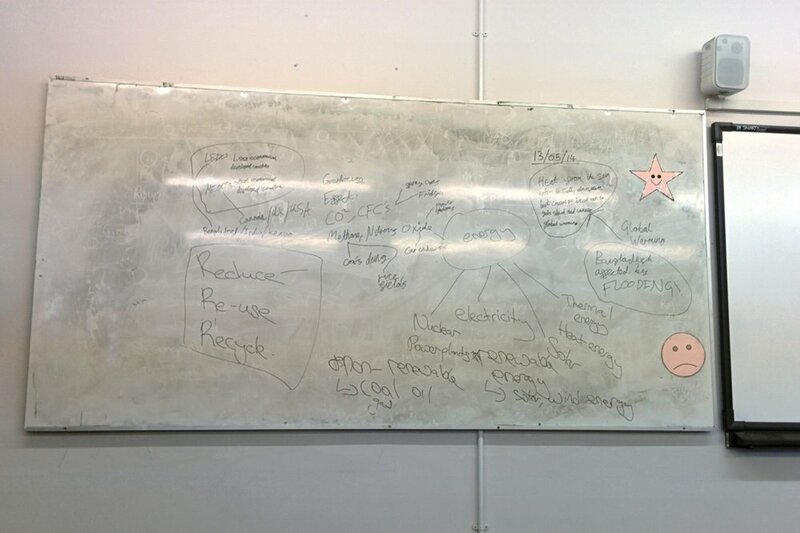 Amanda saw first hand how classroom lighting systems can significantly impact pupil motivation, and can hinder and even discourage teachers from using classroom technologies; which is a big part of how pupils learn and engage with information. 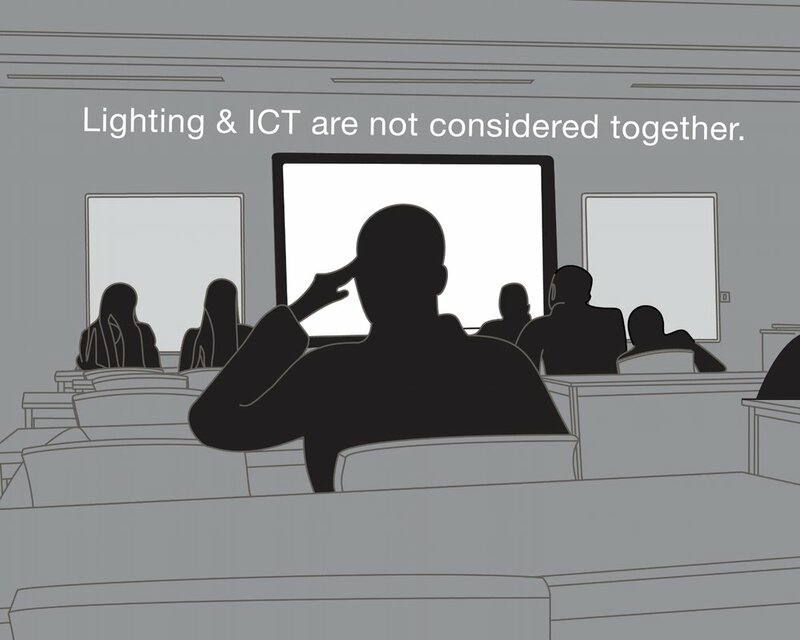 She also found that traditional lighting systems no longer support the way classrooms are being used today. 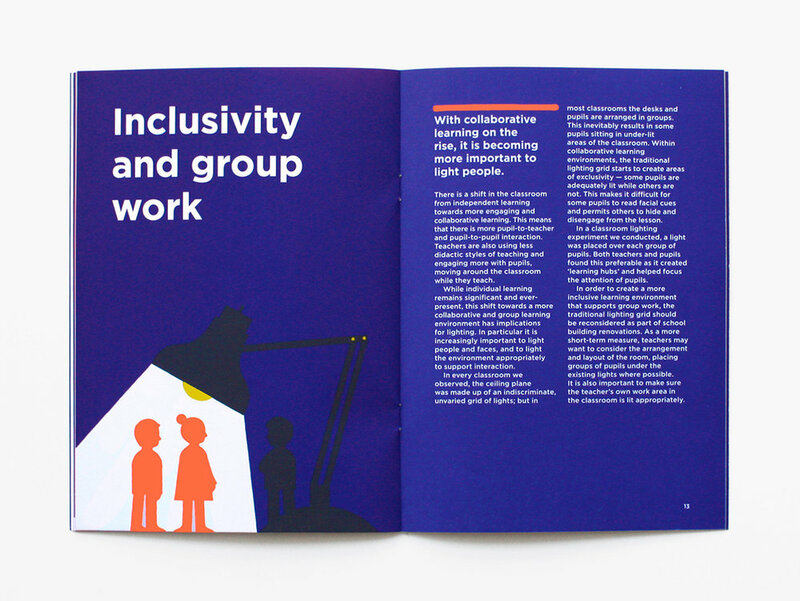 Through a series of participatory workshops, Amanda learned that teachers and pupils generally want the same thing, an environment that motivates, inspires, and encourages learning. But in reality, most feel disconnected from and limited by these spaces. A number of key insights were identified that helped pinpoint areas for exploration. Based on these insights, Amanda produced a number of lighting experiments that she tested in real classrooms. She used these learnings to help define new product development briefs and product concepts. 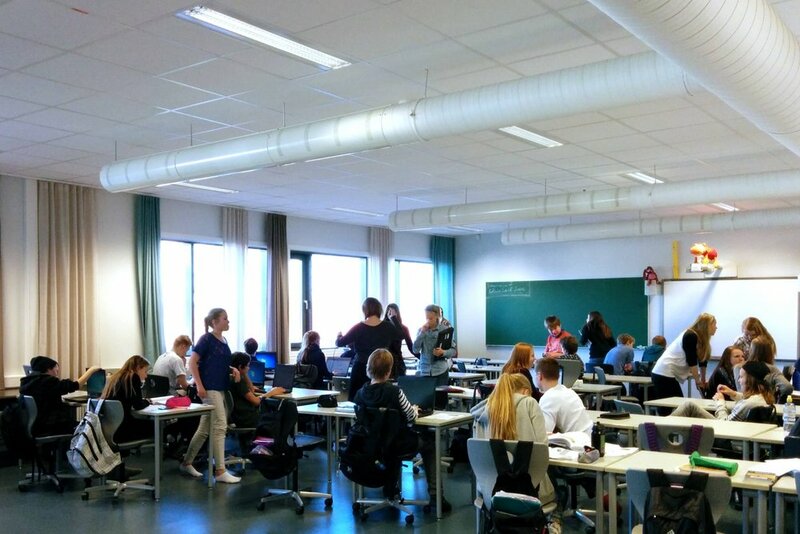 The study was successful in that it clearly identified new product opportunities for low-energy lighting in classrooms while also exploring new product concepts. 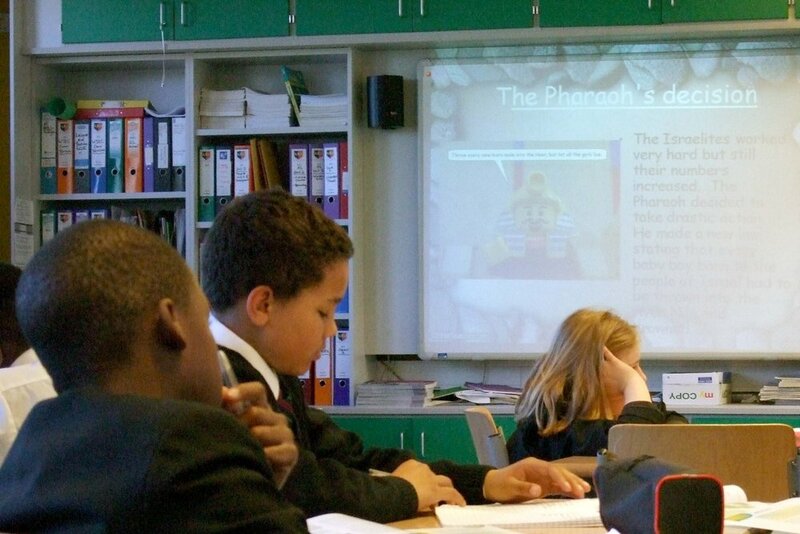 The key take-away from the study is that secondary school classrooms in particular, are way overdue for a change. 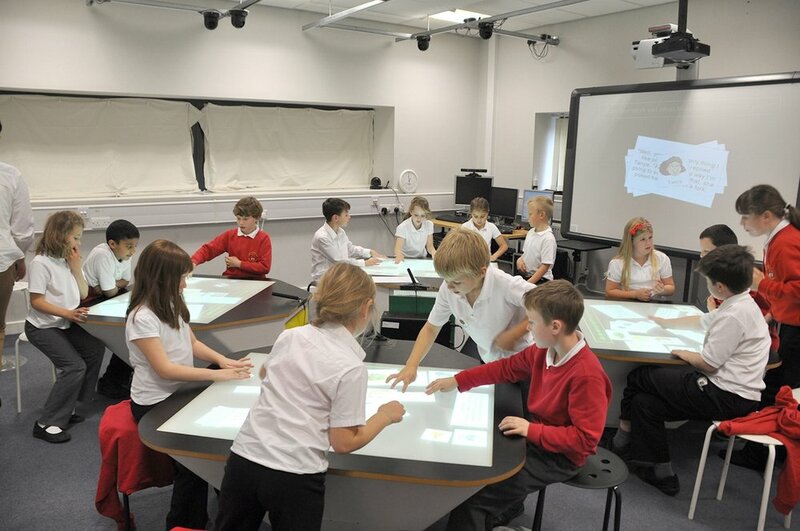 New solutions should be explored from a larger systemic approach that can support and adapt to evolving classroom technologies, architecture, and user needs over time. 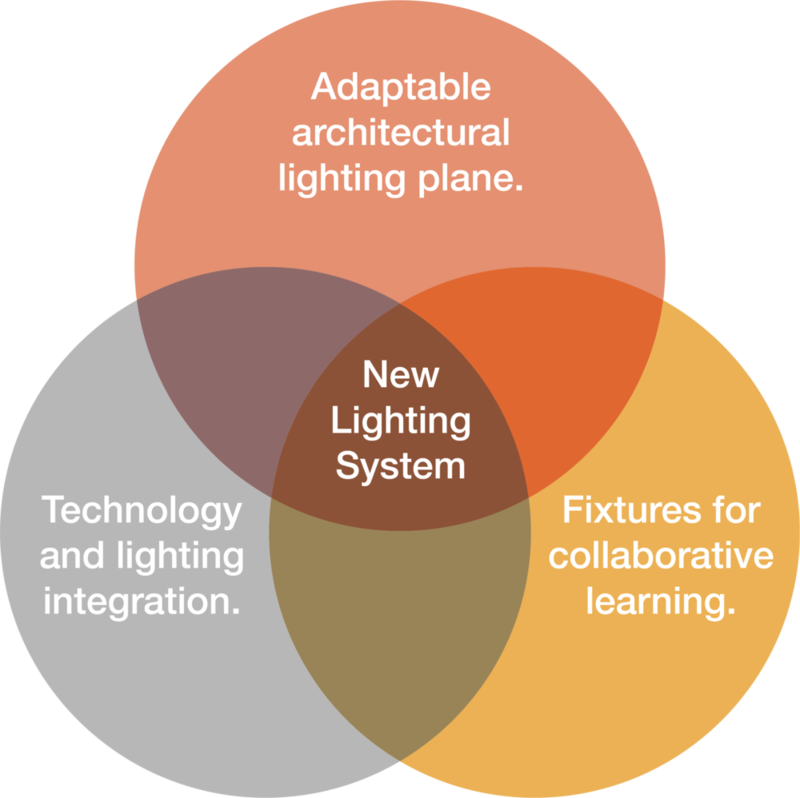 One outcome of the study was a lighting guide designed to help those on the front lines make better choices around lighting in their classrooms. 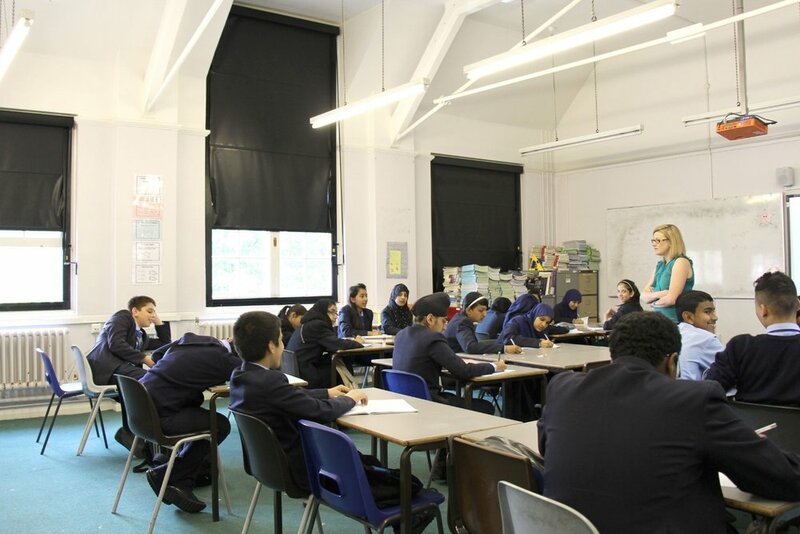 Throughout the research it became clear that most teachers, head-teachers and facility managers are largely unaware of the impact and benefits lighting can have on learning and pupil engagement. This is partly due to the fact that almost all knowledge and literature on the subject is in the form of technical papers aimed at architects, engineers, and academia. 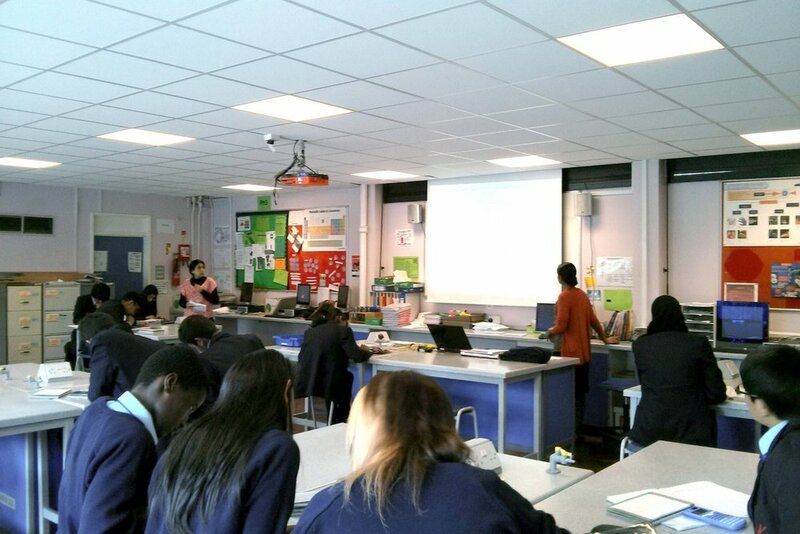 Amanda wrote Switched On, Lighting for Learning in the Secondary School Classroom which aims to provide awareness and recommendations to teachers and school staff on lighting, technology and classroom layout; which can easily be applied to any classroom.